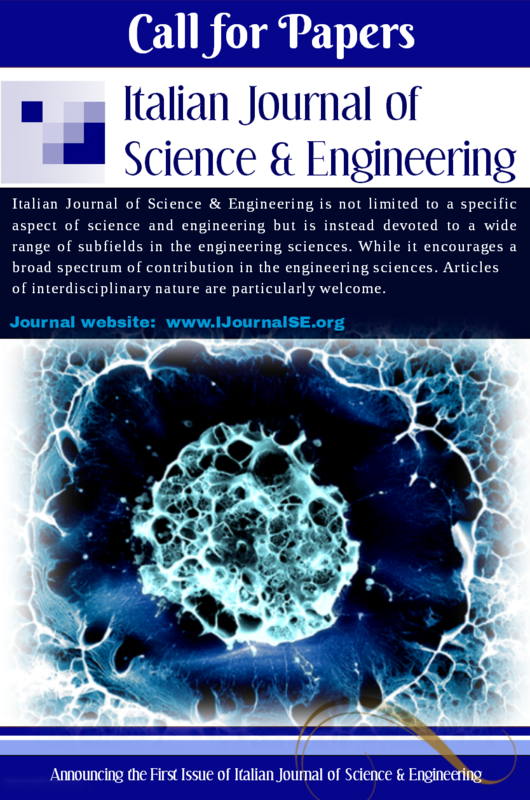 Italian Journal of Science & Engineering (IJSE) is a multidisciplinary, an open-access, internationally double-blind peer-reviewed journal that is publishing 6 issues per volume (bio-monthly). Italian Journal of Science & Engineering providing a platform for the researchers, academicians, professionals and students to impart and share knowledge in the form of high quality empirical and theoretical research articles, review articles and technical note. Social and Management Sciences: Anthropology, Communication studies, Economics, Accounting & Finance, Education, Geography, History, Law, Linguistics, Political science, Psychology, Social health, Sociology, Visual and Performing Arts, Humanities and other relevant subjects. Engineering and Technical Sciences: Chemical engineering , Civil engineering , Electrical engineering , Mechanical engineering, Manufacturing engineering, Acoustical engineering, Mining engineering, Instrumentation and control, Aerospace, Automotive, Computer, Electronic, Petroleum, software, Architectural, Agricultural, Biosystems, Biomedical and industrial materials and other relevant subjects. Formal Sciences: Logic, Mathematics, Mathematical logic, Mathematical statistics, Theoretical computer science. Physical Sciences: Chemistry, Physics, Earth sciences and Space science. IJSE has fast peer review process (3-4 weeks). 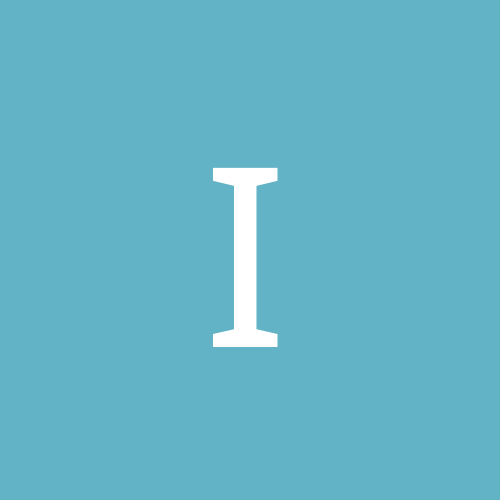 IJSE is published six month a year (bi-monthly).